Cricket Australia’s (CA) hopes of hosting India in a historic day-night Test has taken a body blow. 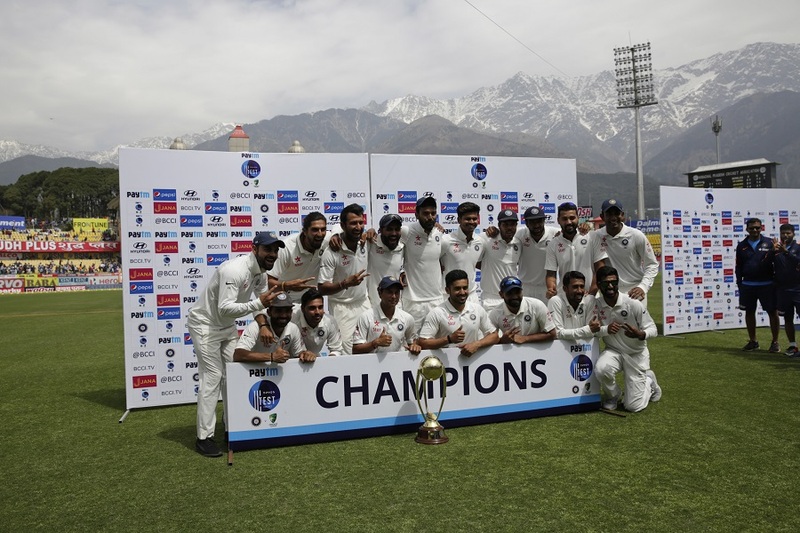 CA, on Monday (April 30), announced the schedule for the four-Test match series against India. The much-awaited series will get underway on December 6, as Adelaide will host the series-opener. But while the schedule is announced, there is still no certainty over whether the pink-ball Adelaide Oval Test will happen or not. CA is hopeful they will be able to convince their Indian counterpart. 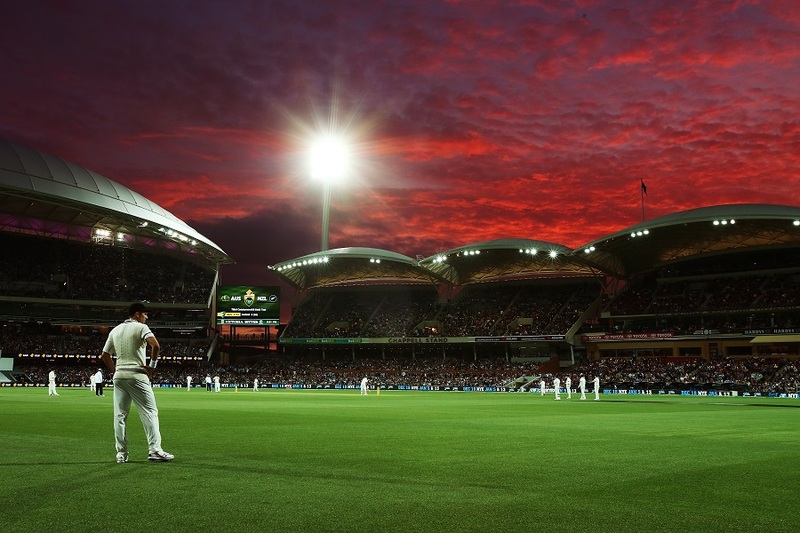 The day-night Test is fast becoming an important feature of Australian summer. Last year, Australia had hosted England in a historic first-ever Ashes day-night Test. Australia and New Zealand had played the inaugural pink-ball Test in 2015. The team from Down Under have won all four of their pink ball Tests. Just like Australia, all the other major teams have already got a taste of playing with the pink ball under the lights. However, India is still to get a taste of cricket’s latest innovation. There are speculations that the world number one Test side might break the duck against the Windies in October. But seeing Virat Kohli & Co. playing with the pink ball Down Under looks unlikely at the moment. A member of the Committee of Administrator (CoA) has ruled out the possibility of a day-night Test in Australia. The member cited reluctance from the Indian team management and players. “The CoA spoke to Ravi Shastri (the Indian team head coach) on April 12, and Shastri categorically mentioned that he has consulted with the team and the team is not ready to play pink-ball cricket just now. So a question of playing a day-night Test match in Adelaide just doesn’t arise,” a CoA member told The Indian Express. There are speculations the upcoming series is India’s best opportunity to bag their first-ever Test series win in Australia. The hosts will be without banned Steven Smith and David Warner. And India is not looking to take any risks, as they are not ‘accustomed to’ playing pink-ball cricket. Moreover, the team management is already chalking plans for the next year’s World Cup. As a result, they are not keen to do any experiment at the moment. Well, it pretty much then rules out the possibility of a home day-night Test against the Windies in October. Meanwhile, CA chief executive, James Sutherland told reporters in Australia on Monday that CA is trying to convince BCCI for the day-night Test. “It is our preference that we play India in a day-night Test match in Adelaide, but we are still working through this detail and hope to have an answer on this in the coming weeks,” Sutherland said. The CA, however, announced the home summer schedule without mentioning the start time of the Adelaide Test.